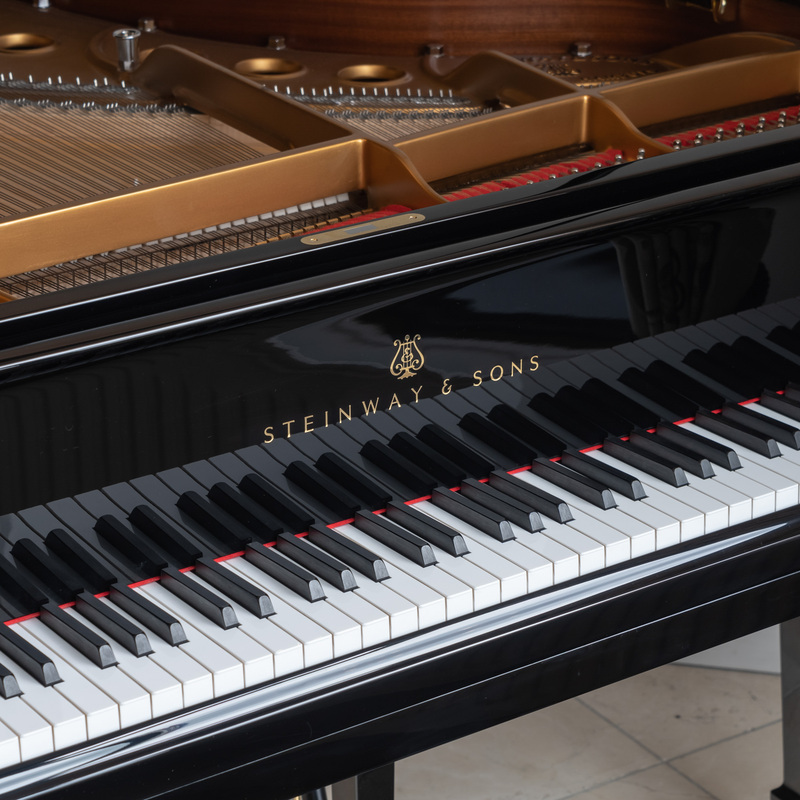 This Hamburg-built used Steinway grand piano, model M, in polished black is a real gem. 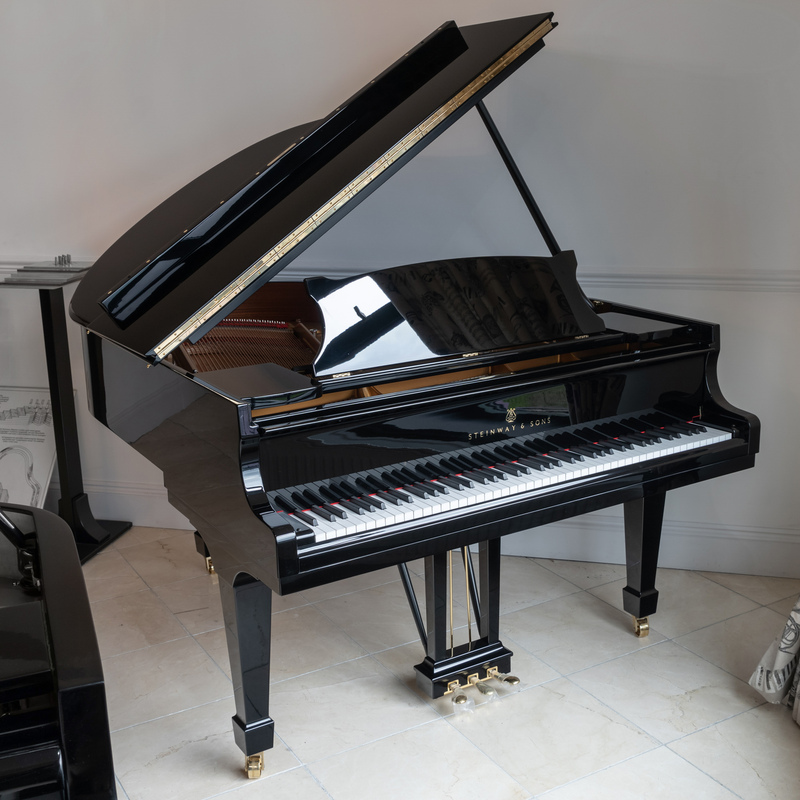 Its previous home was a privately-owned castle in the north of England where it was used purely for aesthetic purposes and so has barely been played. 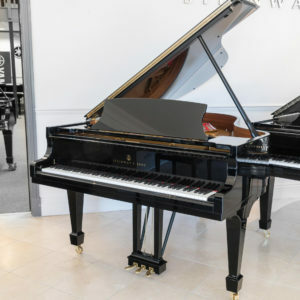 The case has a beautiful polished black finish and our time-served piano artisans have ensured that all the original parts and casing are in top condition, with the piano having been well-tuned ready for you to play. 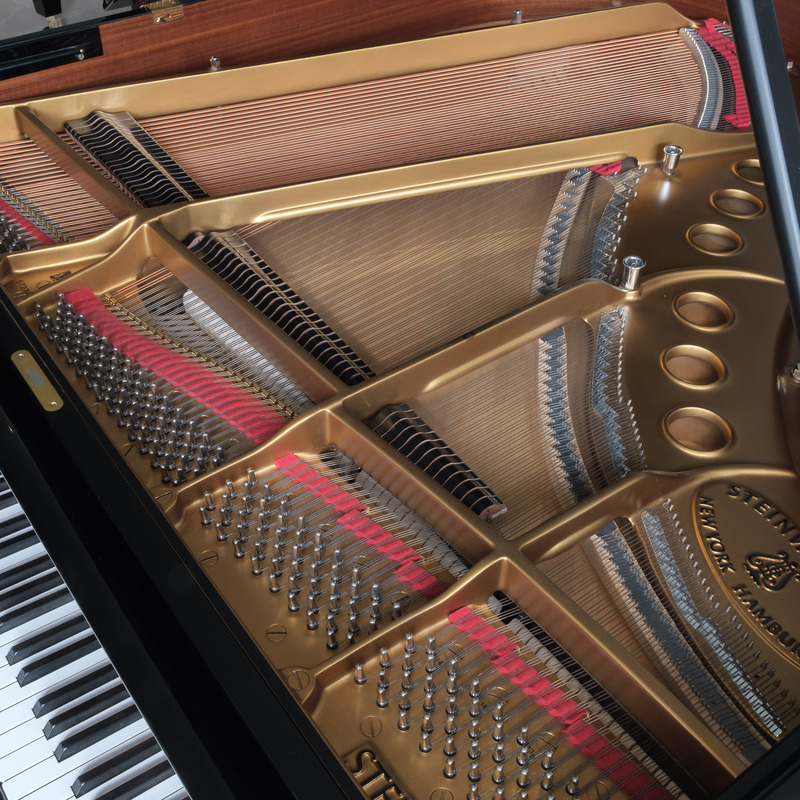 This grand piano delivers a medium tone and has a balanced and responsive touch. 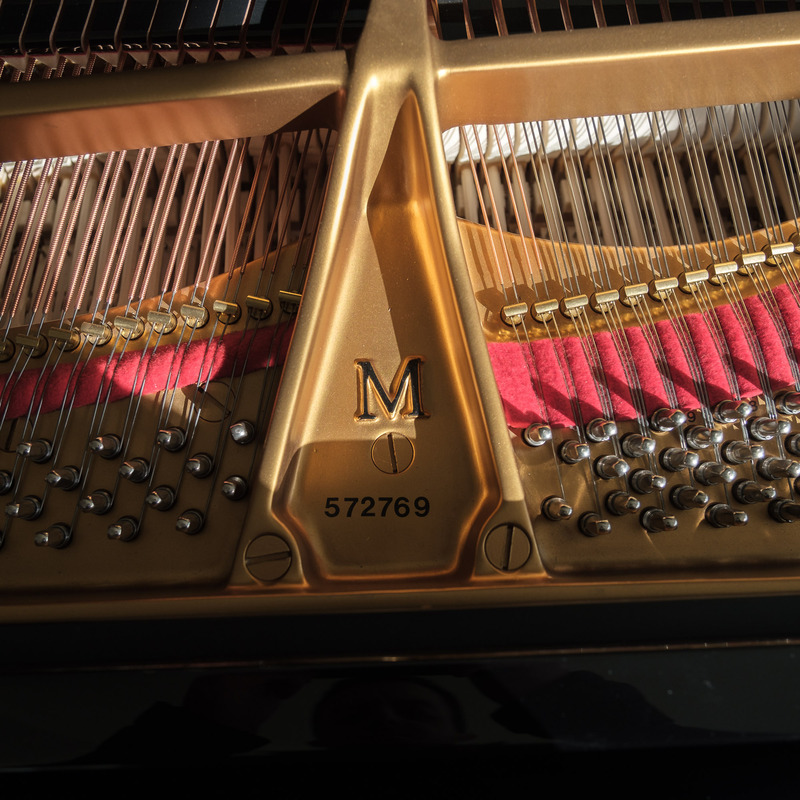 The sostenuto pedal and long music rest makes this Model M ideal for both professional pianists and teachers, and we have previously sold this model to New College, Oxford. 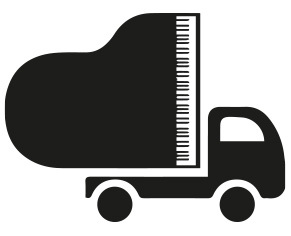 Whether you are after a Bӧsendorfer, Kawai, Steinway or Yamaha our expert team at Coach House Pianos will be happy to help.